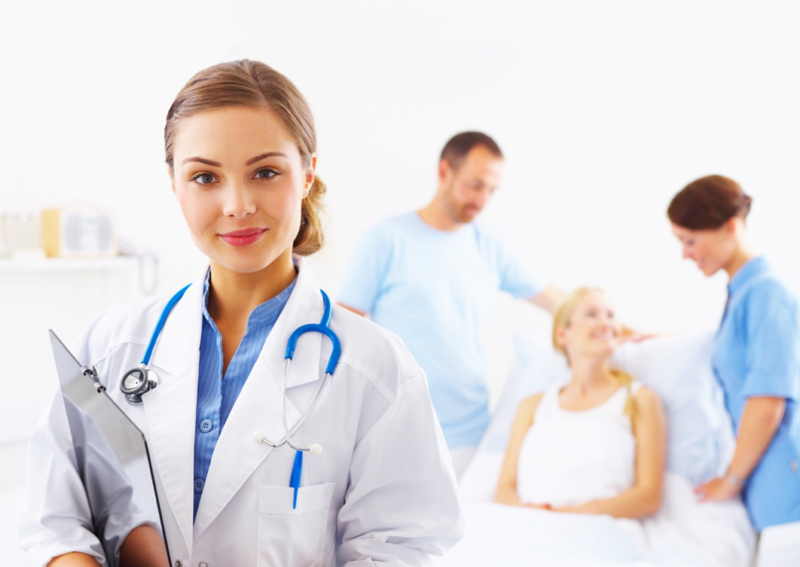 The Health Care in French at a Glance workshop provides health care professionals and managers of health care establishments with a greater awareness of the importance of offering health care services in French and provides them with tools to better serve patients in French. The workshop is now offered online as well as through onsite facilitated sessions. 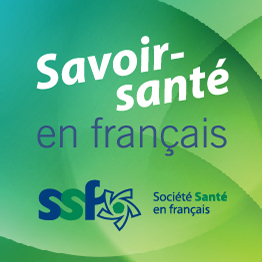 Health care professionals and managers can sign up for the facilitated sessions or get in touch with Réseau Santé to request that the workshop be offered at their institution or workplace. The workshop was developed by Réseau Santé – Nouvelle-Écosse, the Consortium National de formation en santé (Université Sainte-Anne chapter) and Acadian Affairs.